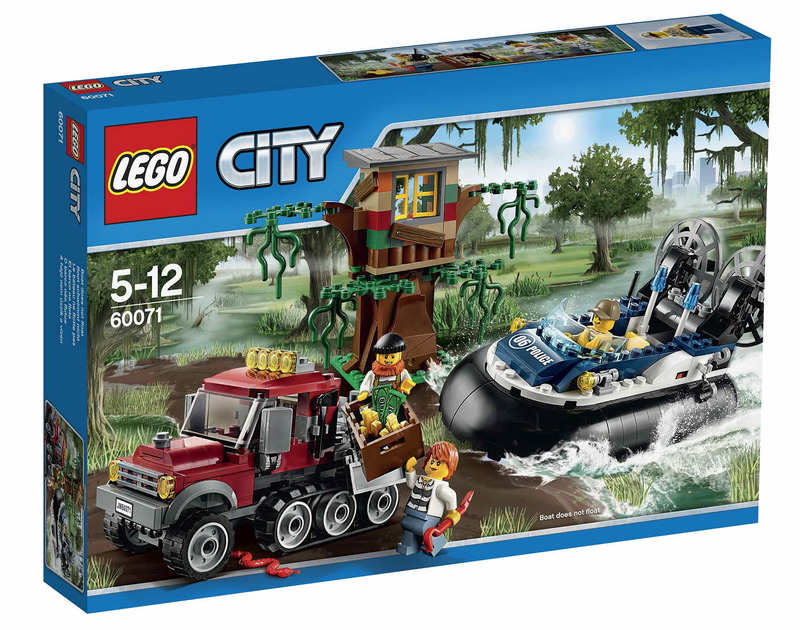 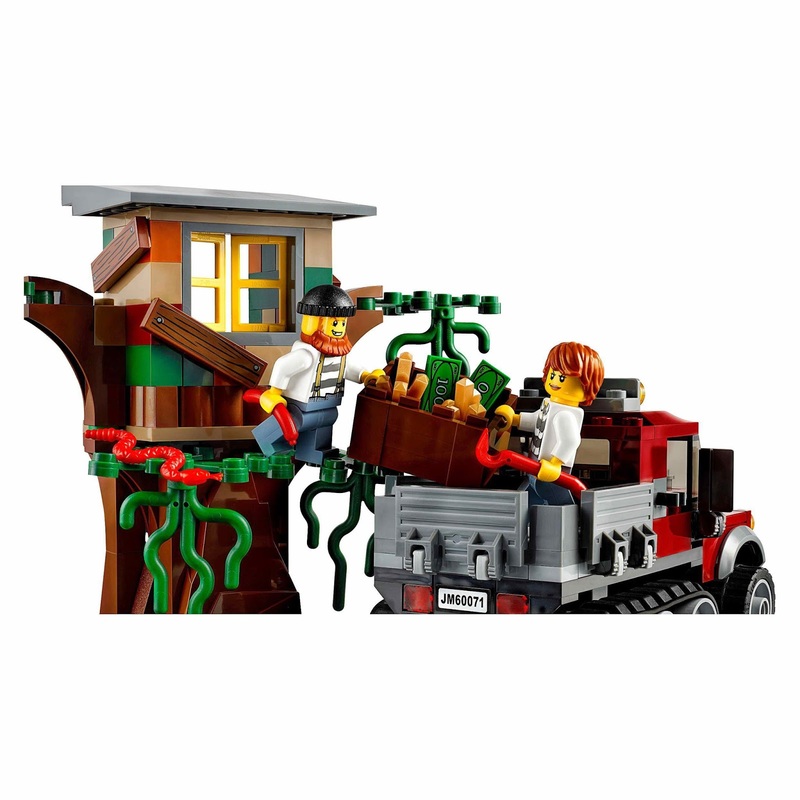 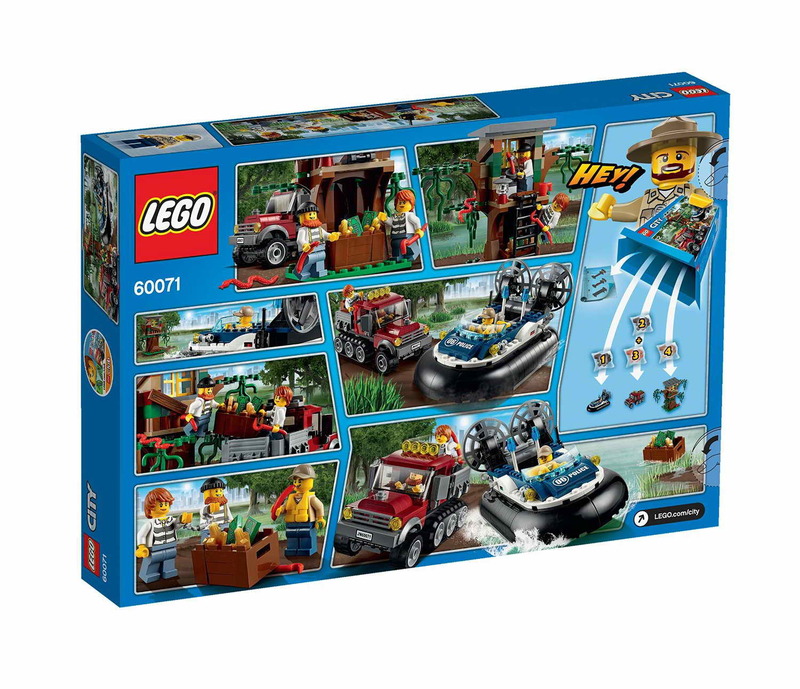 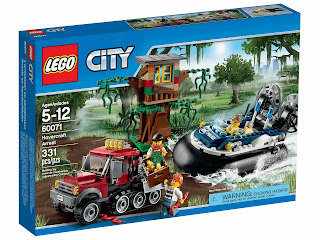 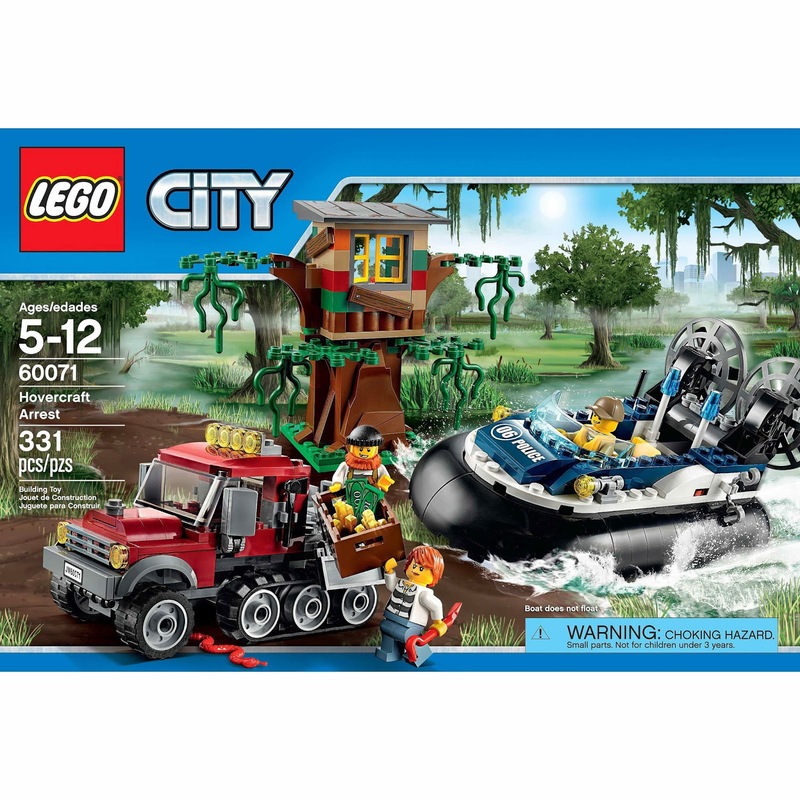 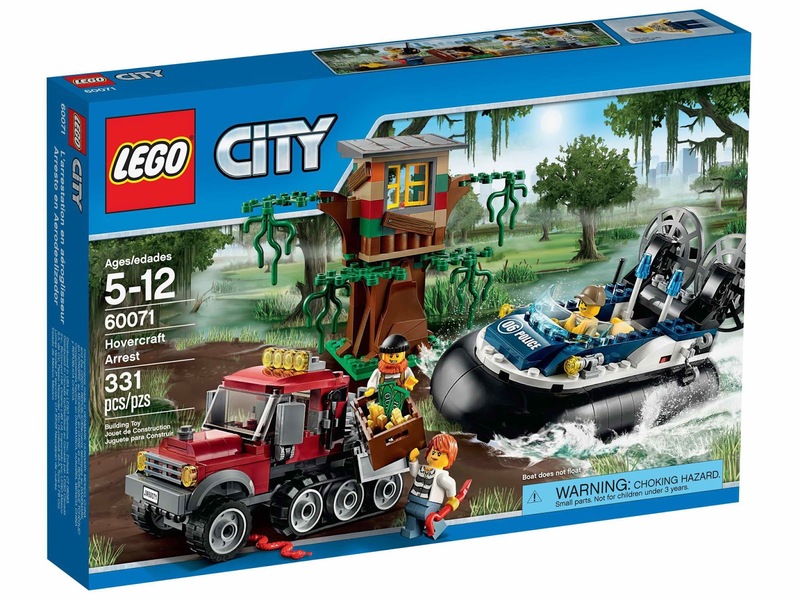 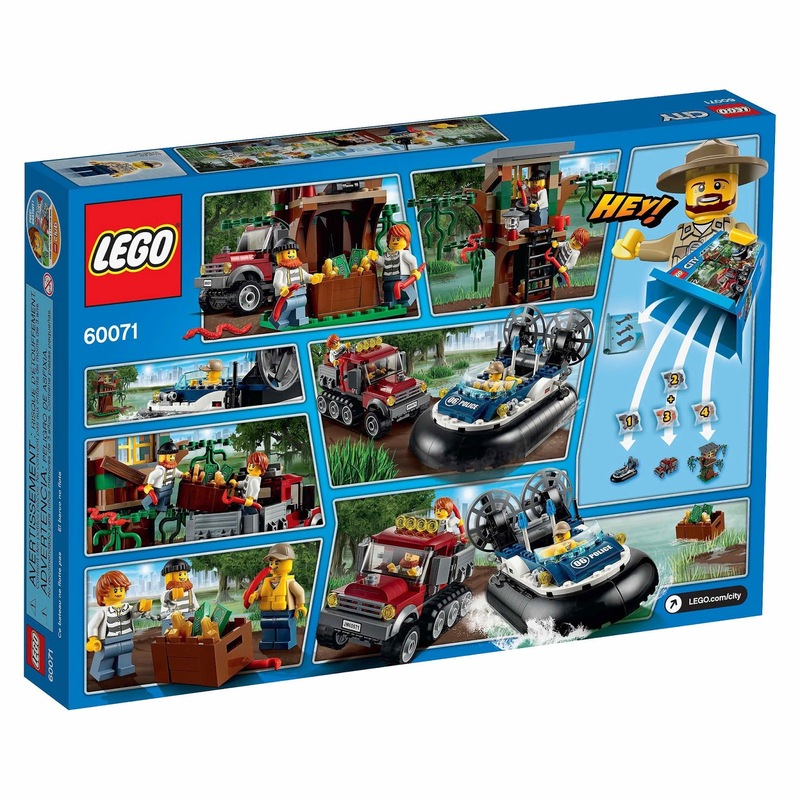 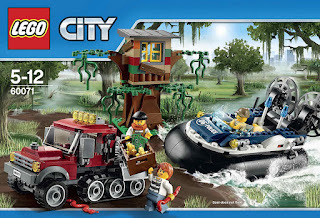 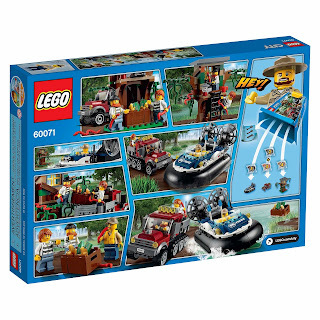 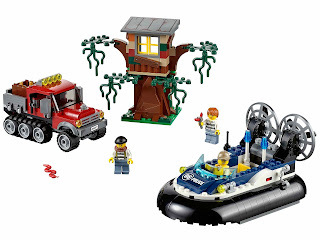 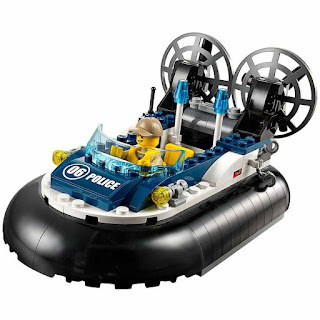 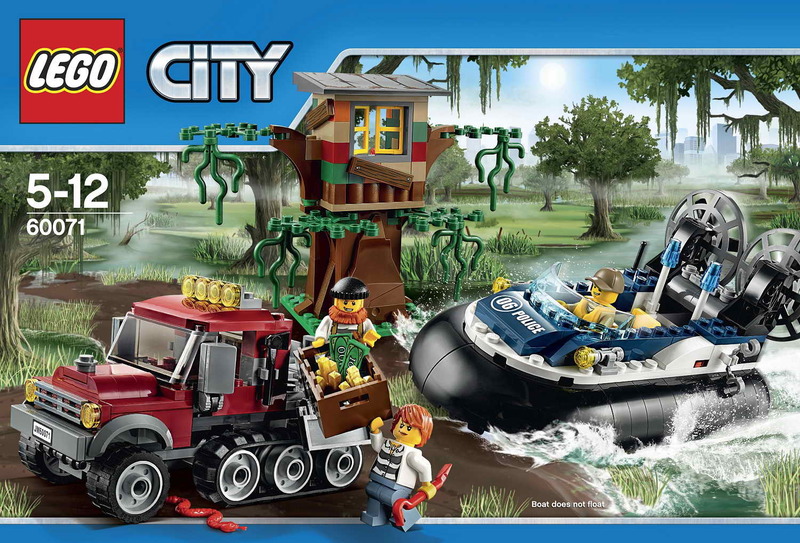 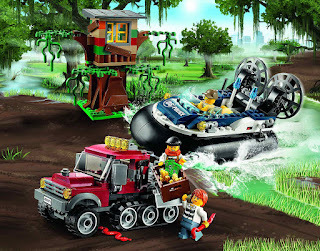 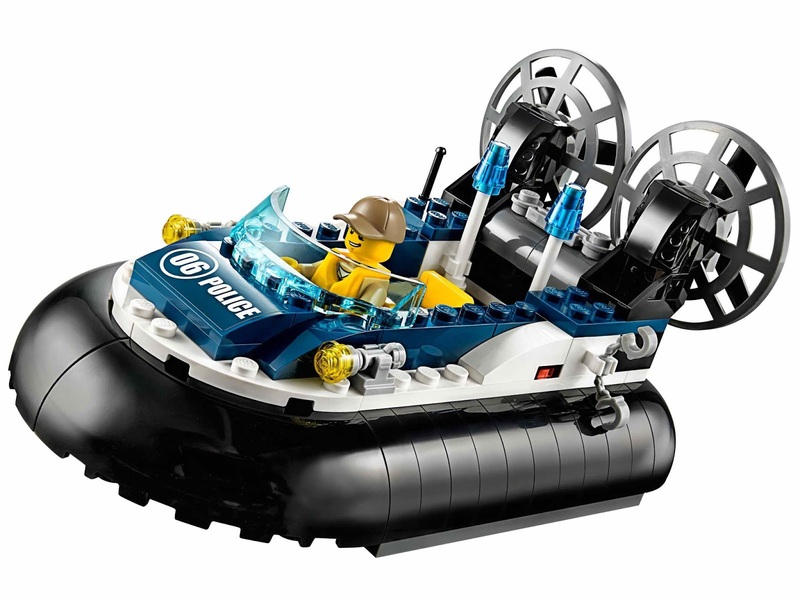 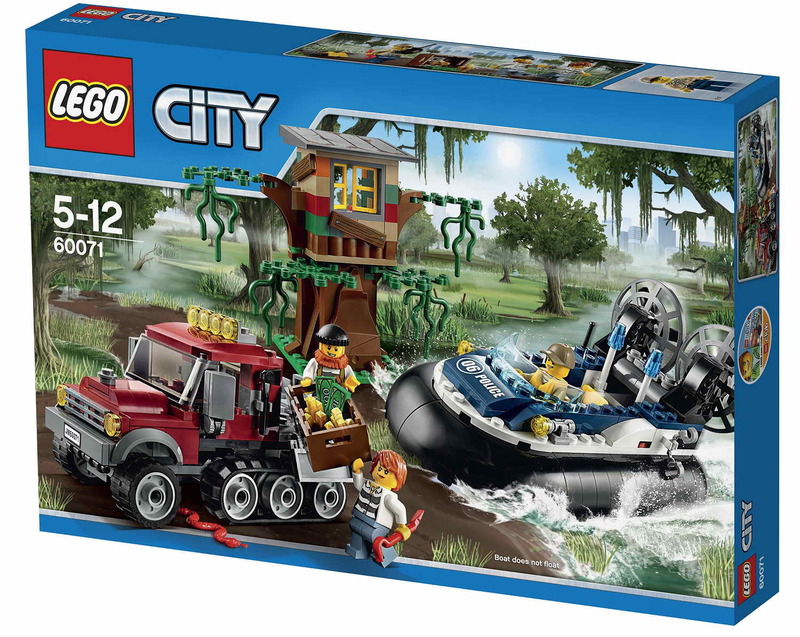 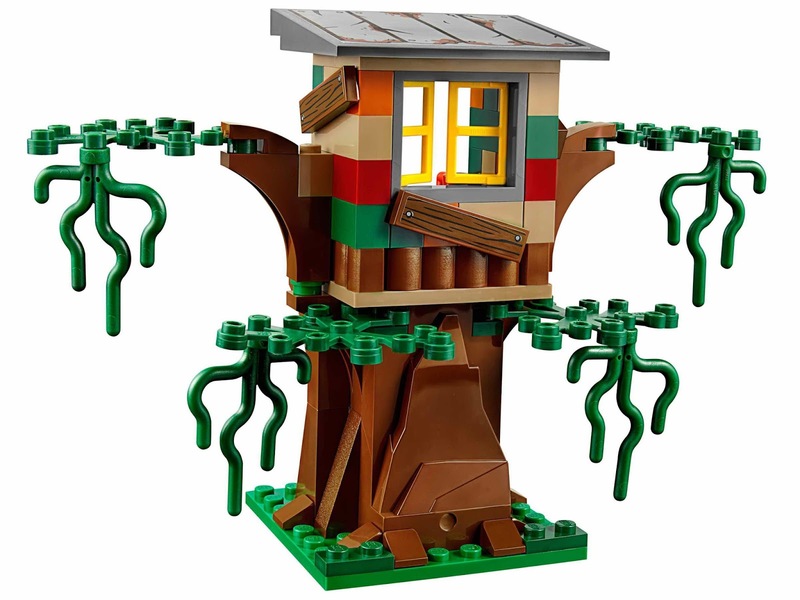 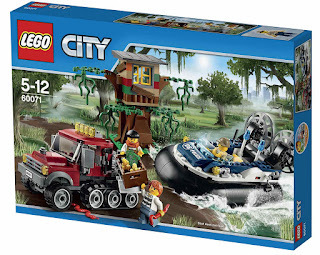 come with a police hovercraft, half-tracked off-roader and a tree house. 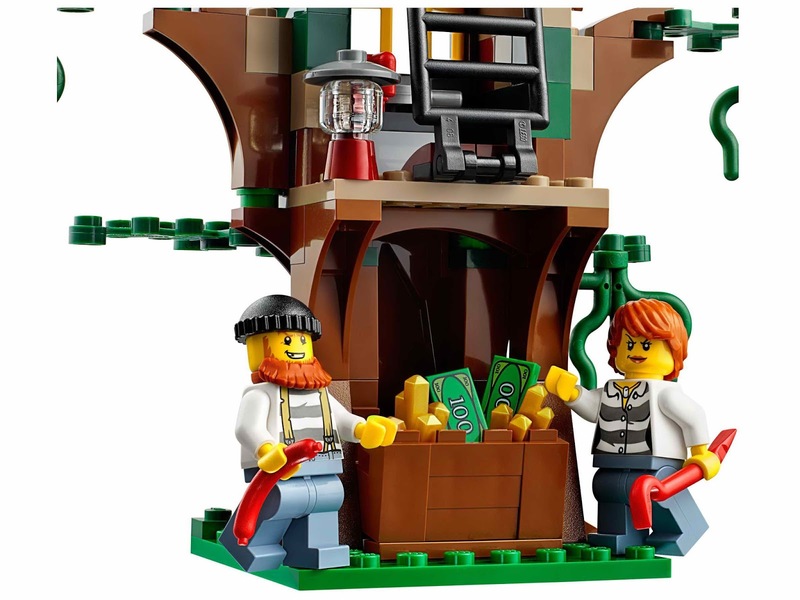 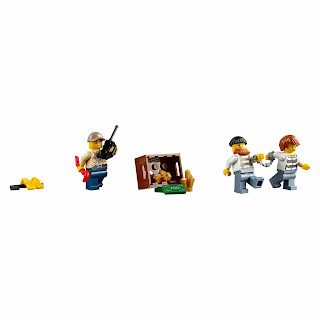 minifigs included a police officer minifig, a female crook minifig and a crook minifig. 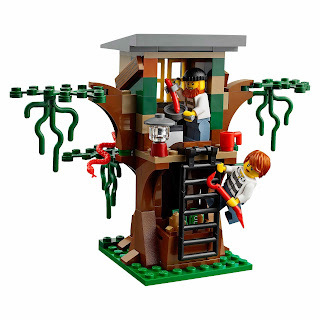 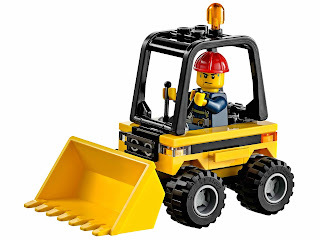 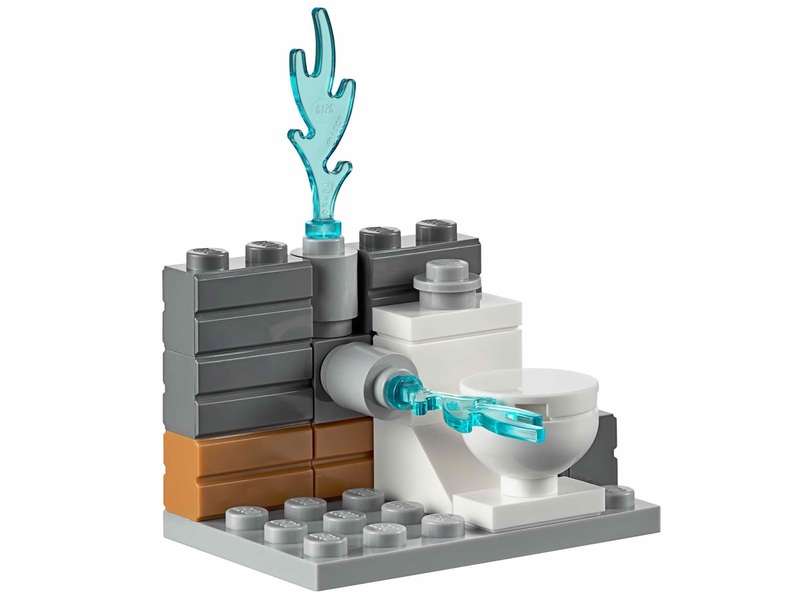 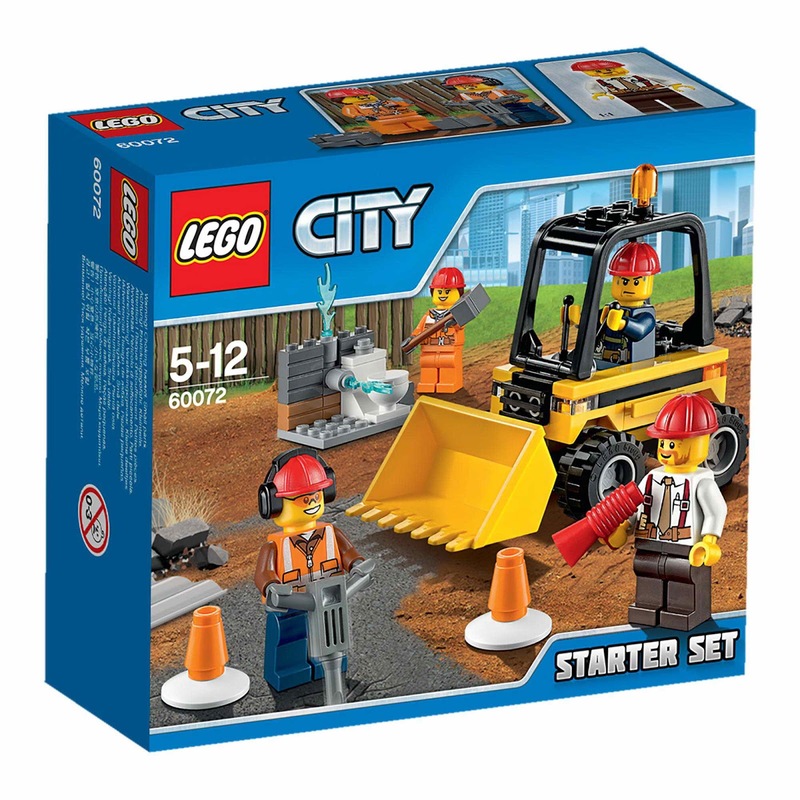 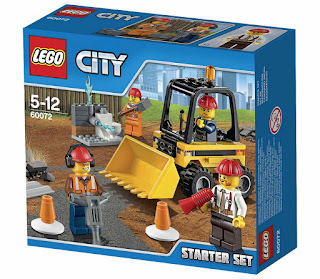 come with a front loader and a building section with toilet, water and pipes. 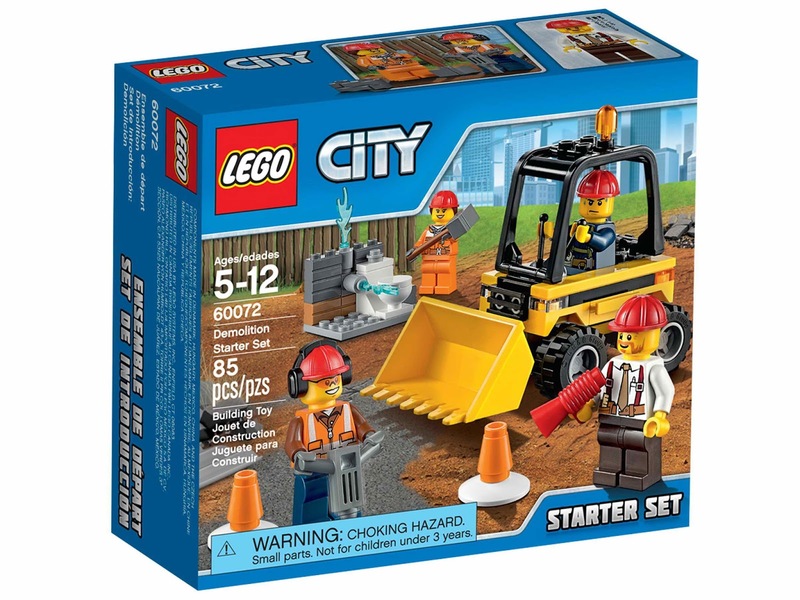 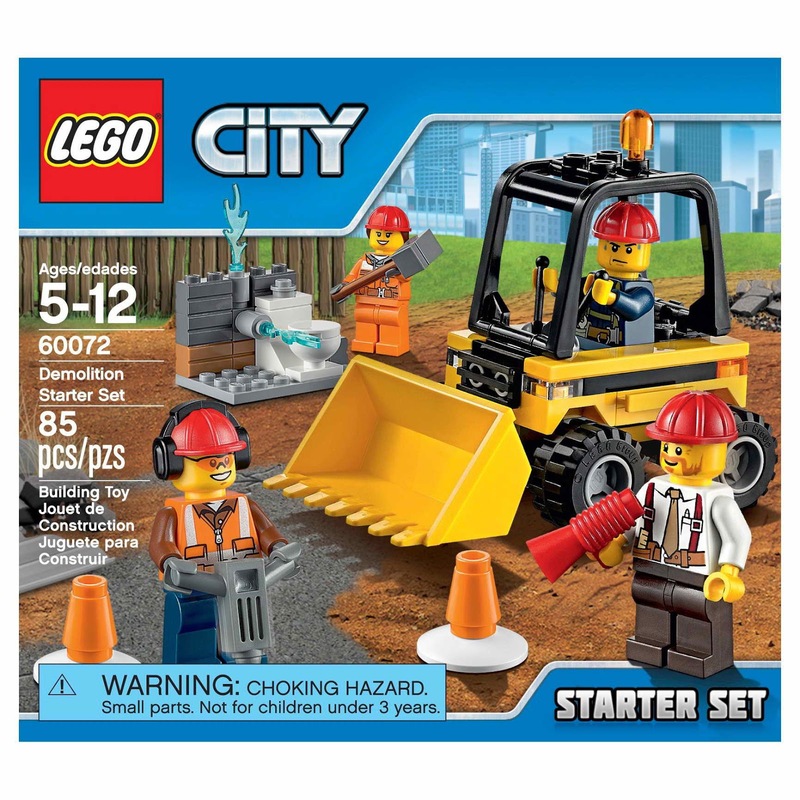 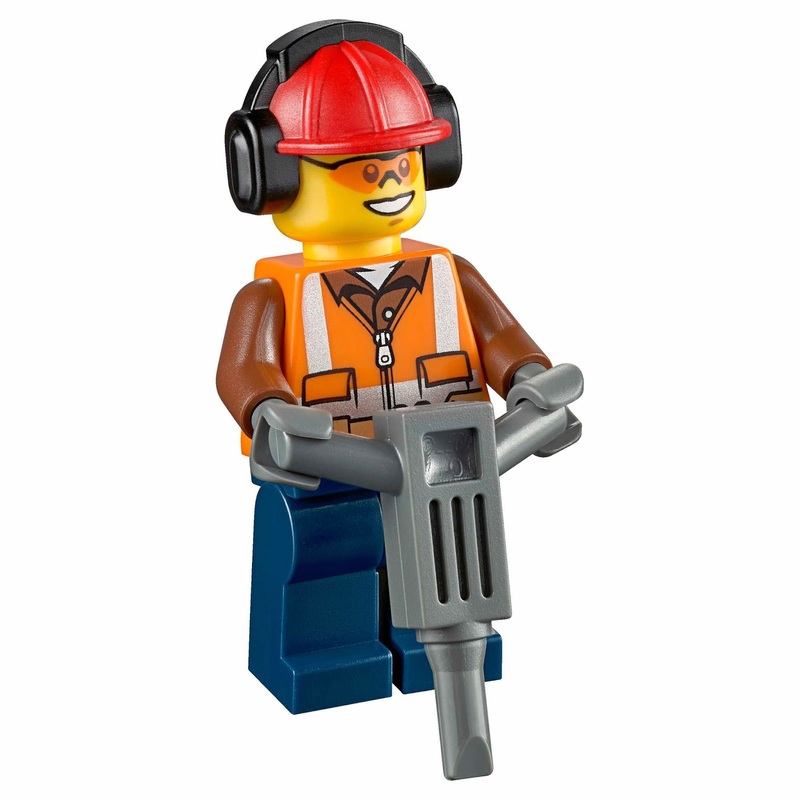 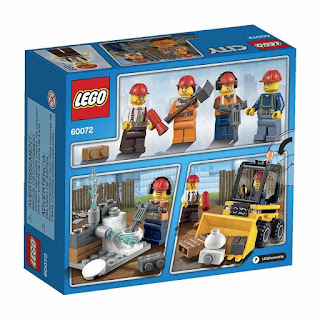 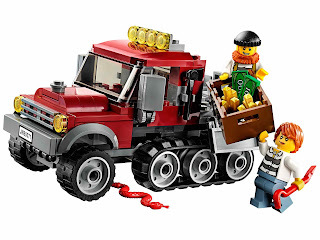 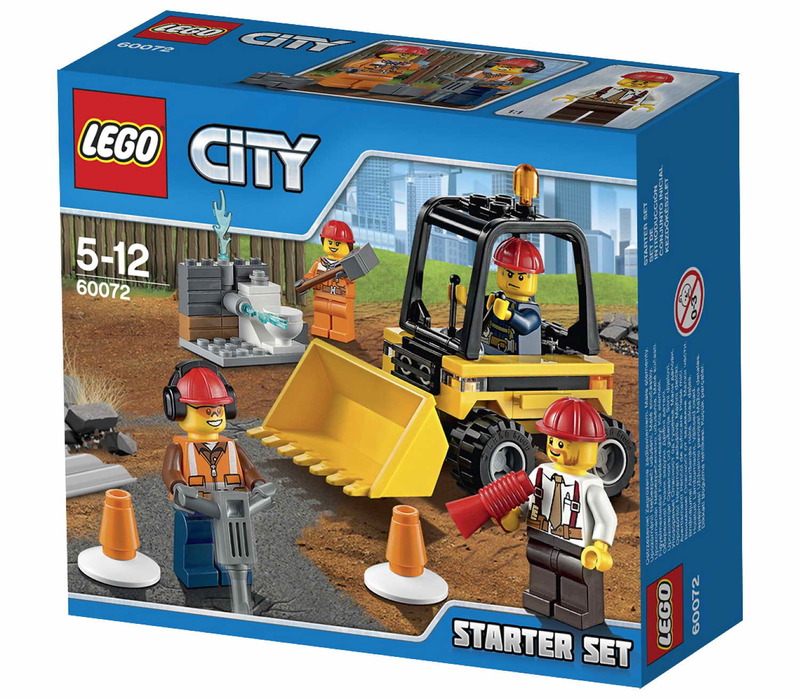 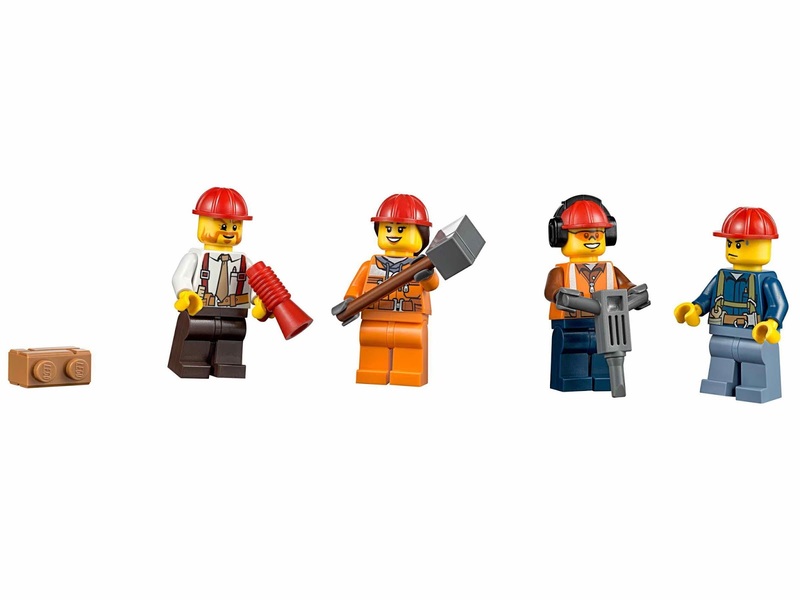 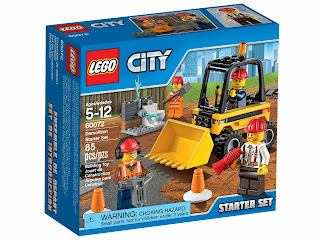 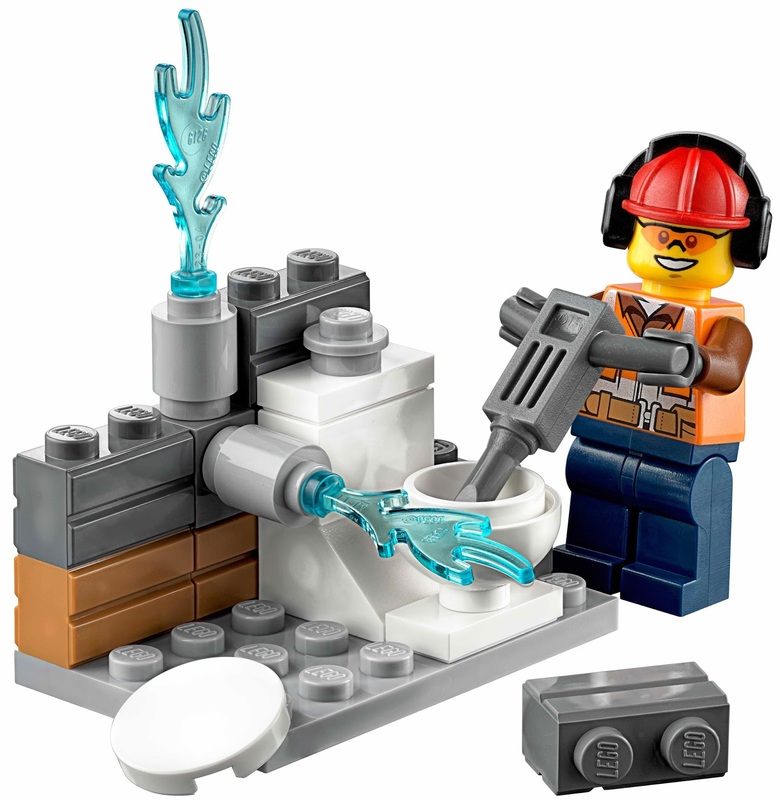 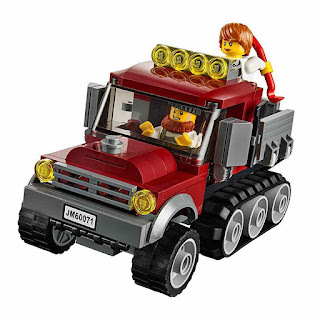 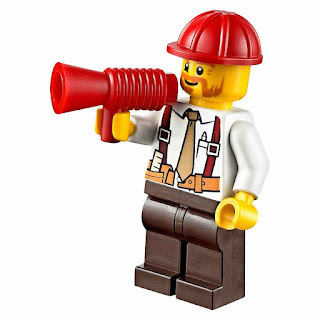 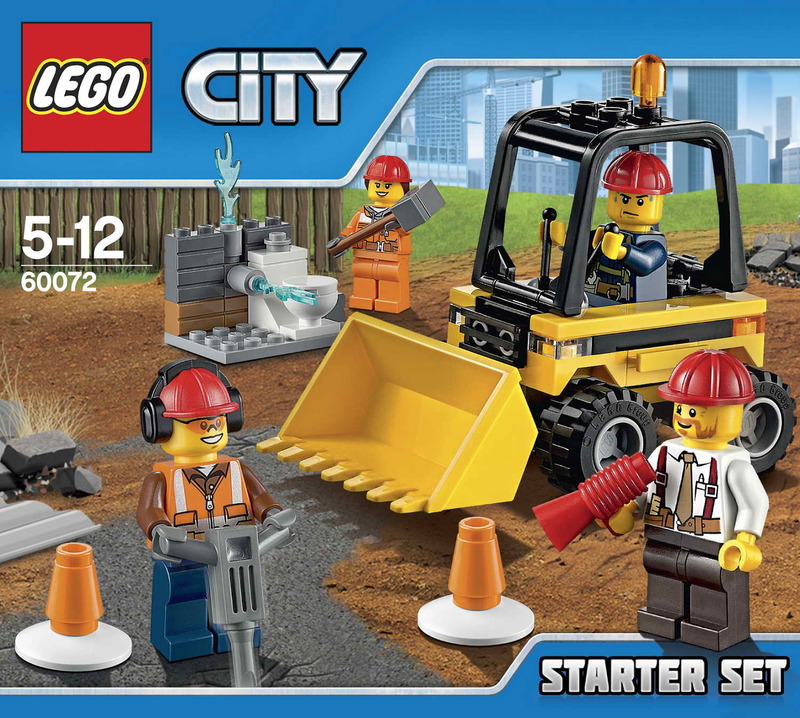 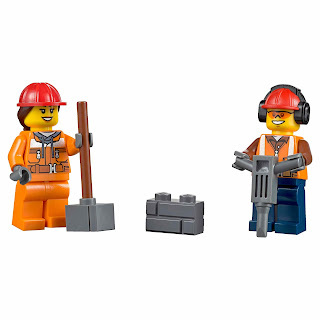 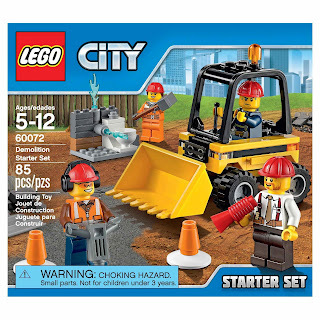 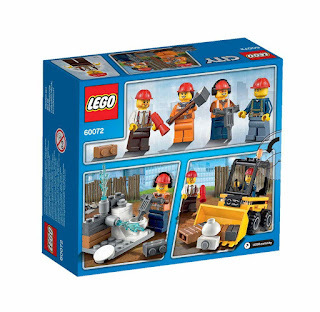 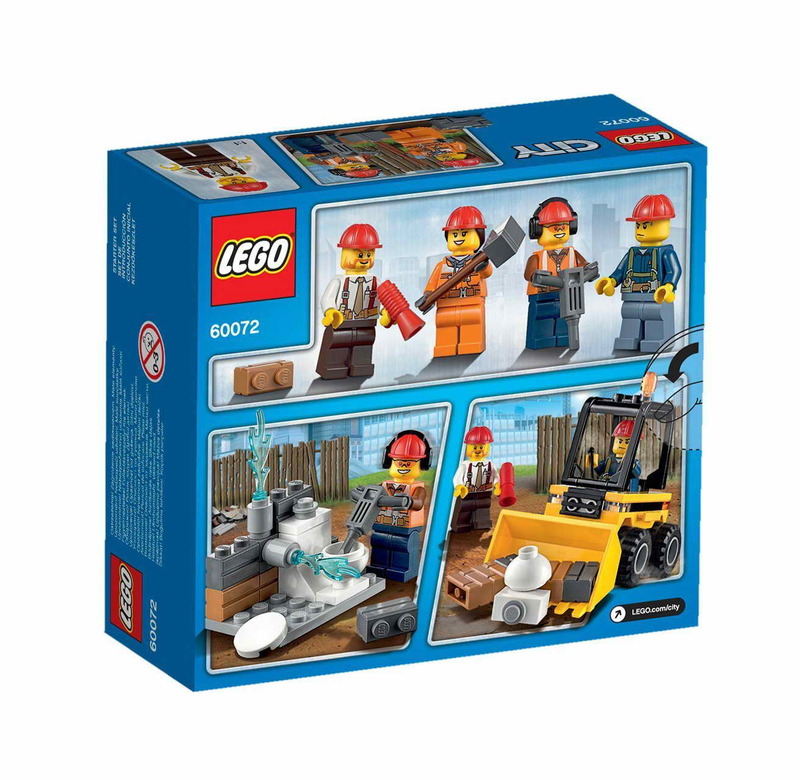 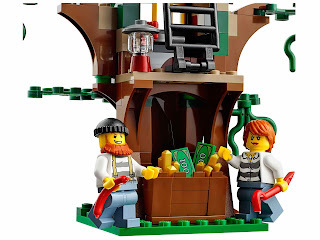 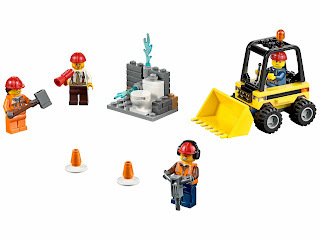 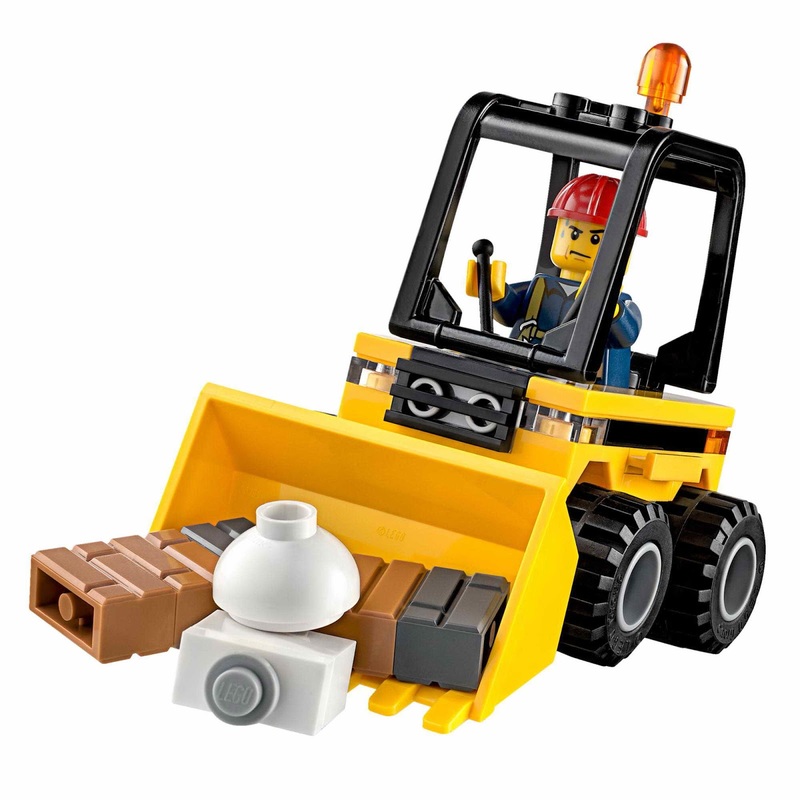 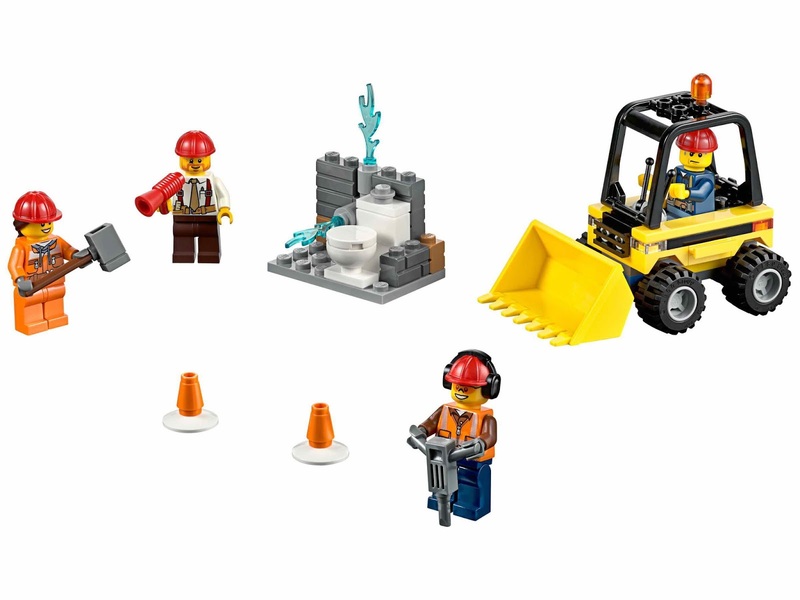 minifigs included a foreman minifig, 2 male demolition worker minifigs and a female demolition workers minifig.